Key Recommendations for Reform Minded Parties: outlines the recommendations for parties compiled inside the guide. A Blueprint for Party Reform: includes case studies and personal experiences from party practitioners and reformers from around the world. Worksheets and Questions to Consider: helps parties think through practical applications for the suggestions highlighted in the Blueprint. The Reflect, Reform, Reengage Blueprint is part of NDI’s ongoing 21st Century Parties’ Party Renewal Initiative. This initiative began with the 21st Century Parties blog, which features contributions from party practitioners, scholars and members of the party assistance community. The blog aimed to generate discussions on how parties are or should be responding to challenges presented in new political and technological contexts. NDI organized the 21st Century Parties Conference in Brussels in early 2017 to expand on three main topics discussed online: inclusion and citizen relations, ideology and political party finance. 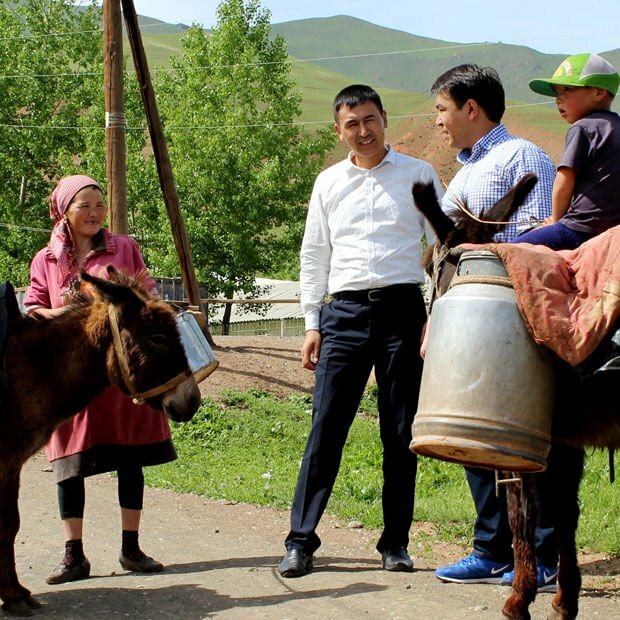 Parties who want to rebuild credibility must adapt now -- NDI's guide offers some pathways to begin this process. A compilation of best practices, challenges and case studies presented in the blueprint were shared at the 2017 conference, all framed around the suggestion that democracy is an ongoing process, not an end goal. 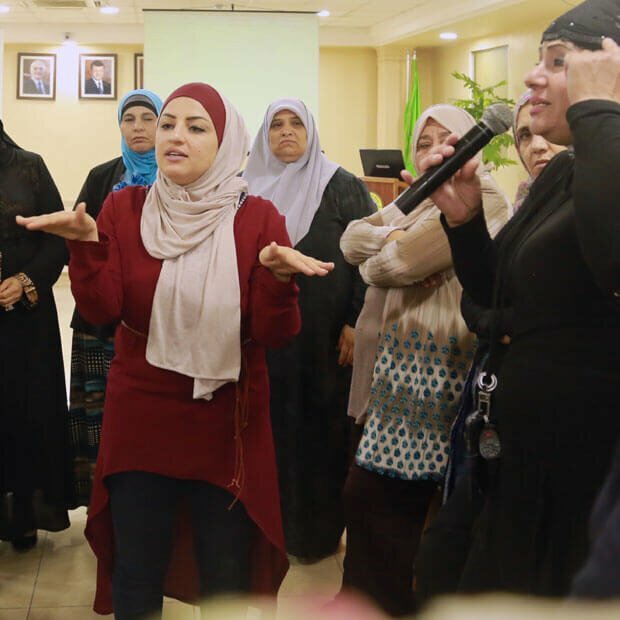 “While political parties remain essential to the democratic process, we are seeing a growing trust gap of global proportion, driven by citizen frustration that parties are not responding to their core problems,” said Nicole Rowsell, NDI program director for the Middle East & North Africa. 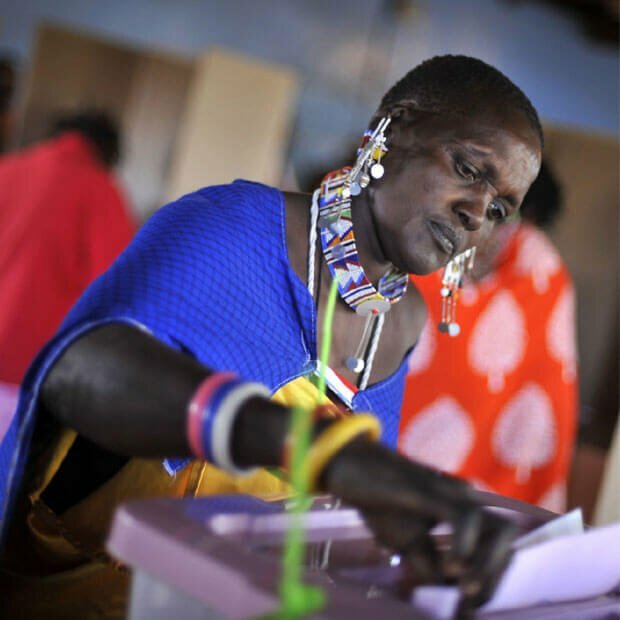 “Parties who want to rebuild credibility must adapt now -- NDI's guide offers some pathways to begin this process.” The Blueprint aims to address some of the challenges that parties face with rising citizen movements and growing citizen discontent with parties and the political norm. With the rise in internet accessibility and changing information communication technologies, citizen movements around the globe have been able to bypass traditional media outlets and grow at fast pace using grassroots support and with limited funds. If parties do not utilize the same tools and harness the energy of these movements to propel their priorities to the forefront of citizen’s minds, they risk becoming relics of the past. Among other suggestions, this Blueprint aims to help parties think through specific communications reforms, and strategies to rebrand and be seen as change agents within their society, not simply an elite class of politicians working to get and stay ahead. The Reflect, Reform, Reengage Blueprint was published with support from the National Endowment for Democracy.